Q. DO YOU SHOOT OUTSIDE SOUTH YORKSHIRE? A. Absolutely! We’re always willing to travel, so for weddings outside South Yorkshire, we charge a small mileage fee and extra for accommodation (if required). If you’re planning to get married abroad, we quote according to your location and requirements. Q. ONCE WE HAVE PAID OUR DEPOSIT, CAN WE CHANGE OUR PACKAGE? A. Yes, you can change to any package at any time. Q. HOW LONG IS OUR GRAPHISTUDIO ALBUM CREDIT VALID FOR? A. Your graphistudio album credit is valid for up to 6 months from your initial viewing. Q. CAN WE CHANGE OUR DATE? A. Yes, providing Alwin is available for your new date. A. Yes, both professional indemnity and public liability insurance. Q. WHAT IF YOU ARE ILL ON OUR DATE? A. 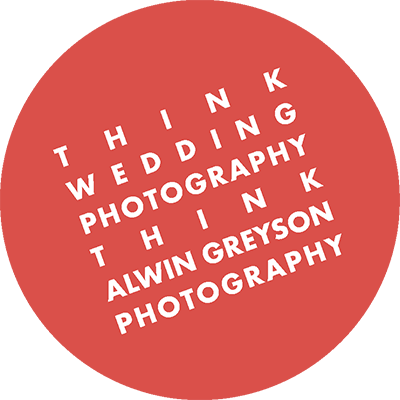 In the unlikely event that Alwin is ill on your date, there are two back-up photographers available who work to the same high creative standard. Q. WHEN IS MY BALANCE DUE? A. Your final payment is due 1 month before your wedding date. Q. WHO OWNS THE COPYRIGHT TO THE IMAGES? 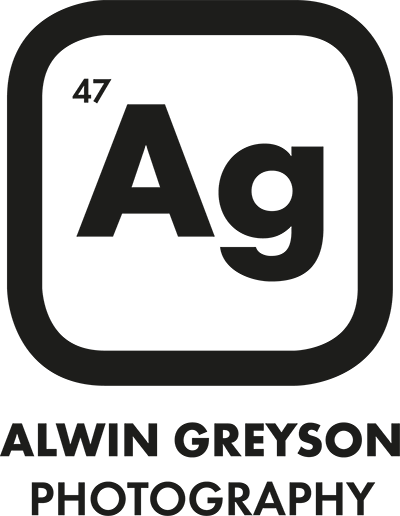 A. Alwin Greyson Photography retains copyright on all wedding photography in order for us to use the images to promote Alwin’s work. We issue you with a licence to reproduce/use the images for your own usage, providing images are included in a package or you buy them. Q. HOW LONG BEFORE WE CAN SEE OUR PHOTOS? A. We aim for 4–6 weeks from the date of your wedding for the initial viewing of your images. We then provide our wedding clients with a sneak preview of their wedding images (5-10 images), which are uploaded onto Facebook within 1 week of the wedding date. Finally, you’ll be given your selected images on a USB stick and have your license to use granted. Q. HOW MUCH DEPOSIT DO YOU REQUIRE? Q. HOW LONG WILL OUR ONLINE GALLERY BE LIVE? A. Your online gallery will be live for 1 month from the date your images go live. To extend this period for a further 2 weeks, there is an additional fee of £20 per week. Q. DO YOU SAVE OUR IMAGES SO WE CAN PURCHASE THEM IN THE FUTURE? A. All photos are archived for 10 years from the date of your shoot. However this is not a guarantee and we accept no liability for lost images. Q. MY QUESTION ISN’T LISTED? A. Just drop us an email or give us a call. Sheffield, Derbyshire, Yorkshire, Doncaster, Barnsley, Rotherham, Nottingham, Leeds, Manchester, York and everywhere in between. We are also available for commissions overseas.